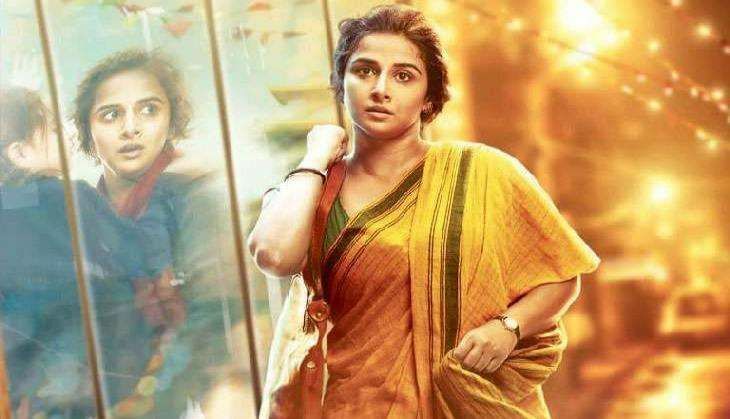 Actress Vidya Balan, who was last seen on screen in "Kahaani 2: Durga Rani Singh", says her films that didn't work well affected her immensely. Asked if failure of her films affects her, Vidya said: "Oh, for sure... Previously, before 2008, in that phase of my career, failure didn't affect me that much because I didn't feel like I was really invested in the films, but since 2008, since I began to do films like 'Paa', 'Ishqiya' and 'No One Killed Jessica'... The films that didn't work, have affected me immensely," Vidya told IANS over phone. The 38-year-old actress says the reason she gets affected with a film's failure now is because she "invested in them emotionally". "I have given so much of myself to the films. So, it affects you... It's like your child is being rejected by the world and it's heart-breaking. Not that you would love the child any less because the world doesn't except it, but it's difficult," she added. Vidya will next be seen in "Begum Jaan", a remake of the 2015 Bengali film "Rajkahini". The film is scheduled for release on 17 March. She will also be seen in "Tumhari Sulu", where the actress will be seen playing the role of a late night radio jockey. Taapsee Pannu gate-crashed a sangeet ceremony to promote her upcoming film.